For too many people, the term “Internet of Things” abbreviation – IOT conjures image of most popular smart devices like Apple Watch, Google Glass or Healthpatch Health Monitor. The interconnected objects are continuing to progress and offering us better control over our living environment and offering us more ease in doing things a better way. The Industrial Internet of Things (IIoT) – smart cities, smart agriculture, smart factories is the next big horizon in the evolution of the Internet. The application of IOT in agriculture seems to have greater impact. 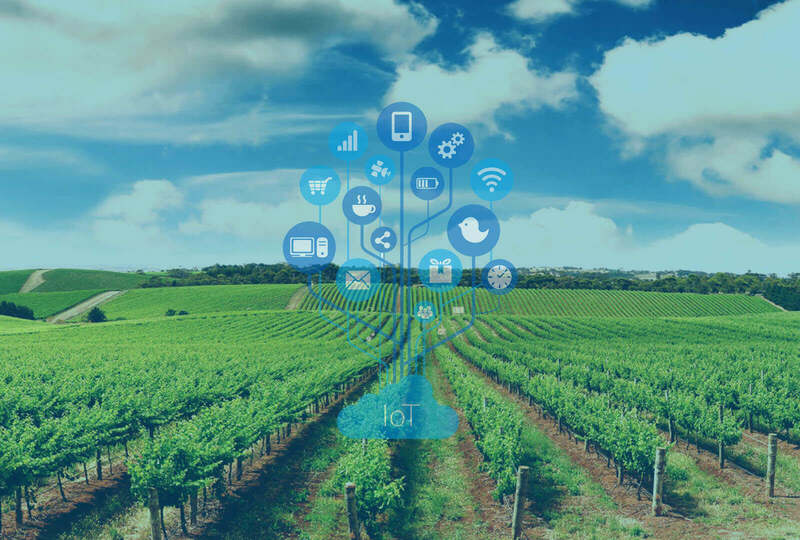 The IOT is transforming the agriculture industry like never before by increasing the agricultural productivity and empowering farmers to deal with the enormous challenges they are facing as of now. Till now, agriculturalists were struggling to find new solutions for water management and today’s IOT technology is their answer. 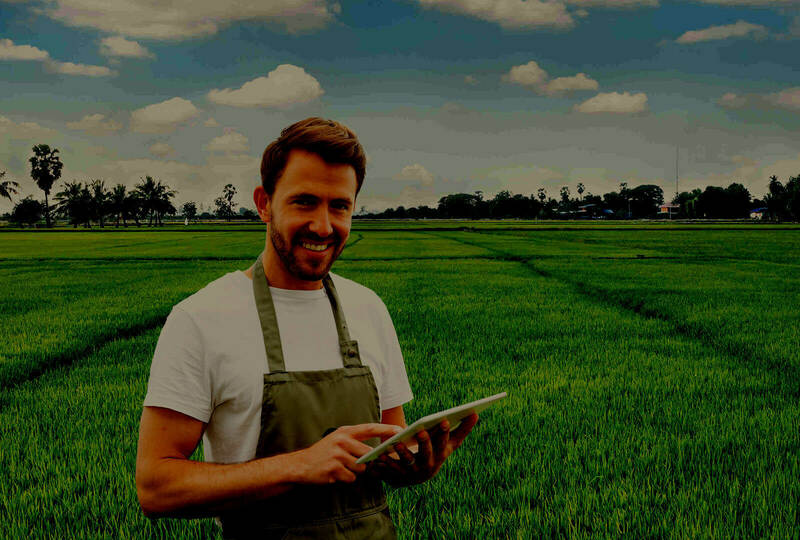 Beyond the significance of accountable environmental stewardship, IOT is helping farmers to comply with state and federal water regulations by reducing the water consumption up to 25% with the help of IOT technology, networks, and data collection. 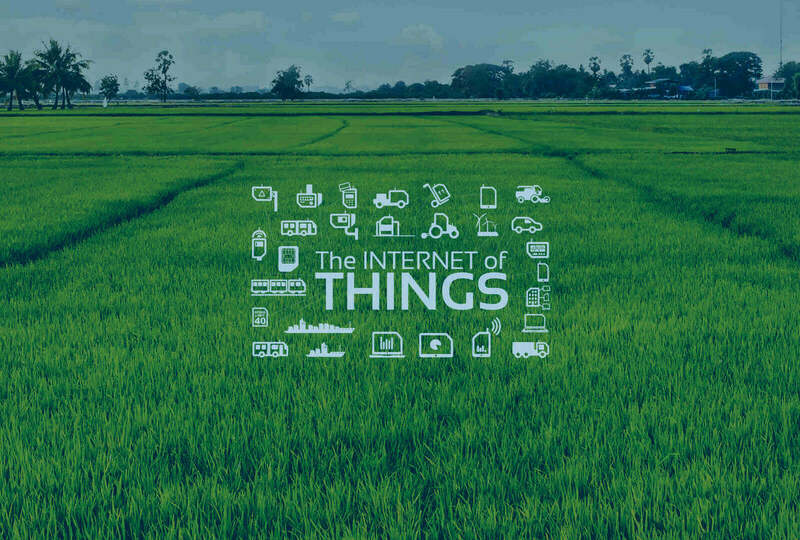 Internet of Things is enabling farmers to take informed decisions to improve crop yields, increase productivity and enhance operational efficiency along with learning better resources of management that timely results in minimum wastage. At Bacancy Technology, we are enabling smart farming with the help of IOT technology to help farmers save water. Our applications and technologies are most prominently used at the first stage where with the use of GPS and weather condition tracker, we help farmers to decide, what to crop for the specific season to get the highest yield. We aid in protecting the produce through understanding of soil conditions and through providing an optimum measure of pesticides. We empower farmers with an e - Agriculture to get precise information on the higher market rates and understand forecasts for storing crops for forthcoming supply.